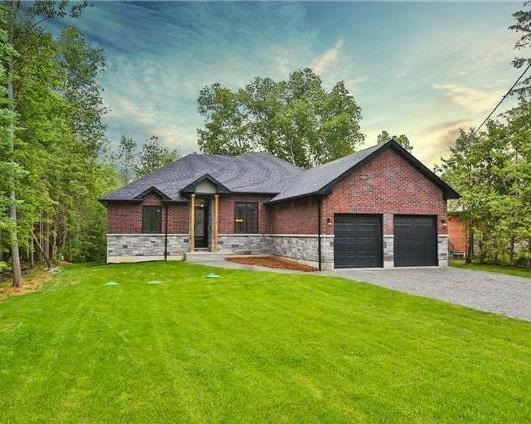 New Custom Water Front Bungalow In The Woodland Subdivision. Bright Spacious Open Concept Living With High End Finishes. Gleaming Granite Counters & Large Island Grace Your Chef\'s Kitchen Complete With New Stainless Steel Appliances. Large Great Room With Stunning Floor To Ceiling Fireplace Overlooking Back Entertaining Deck. Want to learn more about 49 Pinecrest Rd (Old Homestead/Forestry)? I would like to learn more about 49 Pinecrest Rd (Old Homestead/Forestry).